According to the legend of the island, Aristotle advised Alexander the great to send a colony of Greeks from the philosopher’s home town to Socotra in the 4th century BC. The goal of the expedition was to take advantage of the abundance of aloe and other plants that grew freely on the island. After all the Indians who occupied the island before the Greeks had named it Dvipa Sukhadra – Sanskrit for the Island of Bliss. When the Greeks landed on Socotra , they unseated Indian colony and started their own reign of the island. The island’s newest inhabitants adapted the old Sanskrit name to Greeks language as Dioscorida.From this Sanskrit appellation as well ,the island’s modern name ,Socotra, was derived. The Greeks formed a colony on Socotra: They may have influence the indigenous and Indian population on the island with their history of democracy. By the 1st century BC,Socotra had developed a reputation as shining utopia. At that time Diodorus of Sicily described Socotra as a thriving democracy and religious society whose warlike people elected its president annually and rode about the island on chariots. Perhaps this is what Aristotle had in mind when picking out the families to form a colony on the island. In Books VII and VIII of his politics, Aristotle discusses the condition of the ideal or perfect state. In Aristotle’s perfect state’s ,in which he allows himself presuppose many purely imaginary conditions, he envisions a type of electorate – with a populated by a class of warriors.perhps the island of Socotra provided the perfect arena for experimentation in democracy. In any event Diodorus provides an interesting description of the island that is a bit absurd at time. His account must be treated cautiously- he had never visited the island and he was copying largely from previous geographer who had not visited it either. That being said ,he describes Socotra (using its Egyptian name of Panchaea)as an island on which is built a massive temple dedicated to Saturn containing large statues of the gods, and he notes that Abd al-Kuri was holy island in which the inhabitants refused to bury their dead. 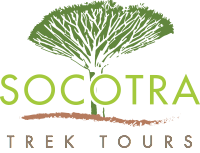 More common toady’s understanding of the island, he notes that Socotra is rich in frankincense and myrrh ,filled with an abundance and great variety of wildlife – although his account includes a large number of elephants .Elephants were not only unlikely creature claimed to make their home on Socotra. The perilous of the Erythraean sea notes the presence of crocodiles , large lizards and white tortoise. More fancifully ,the stories of Sindbad note the presence of roc , large mythological bird often describe as being large enshroud to carry off an elephant .perhaps that’s where all of Diodorus,s animals went. In 1507, Socotra was occupied briefly by the Portuguese. In a bloody attack, the Portuguese were able to overcome a fortress occupied by Mahri forces near the town of Souk. Four years later, the Mahri sultans sent forces to reclaim the island, and by 1511 the Portuguese had withdrawn, but not before constructing a church at fortress they had conquered. The Mahri destroyed both the church and fort. The Portuguese maintained contact with the island off and on over the next century. Vitaly Naumkin notes in his book on Socotra at some of the socotri mountain tribes had songs about how their ancestor were expelled to Socotra because of their sins. He suggest that the Portuguese may have used Socotra as an island of exile, the idea that native socotri descended from the Portuguese has been widely circulated. 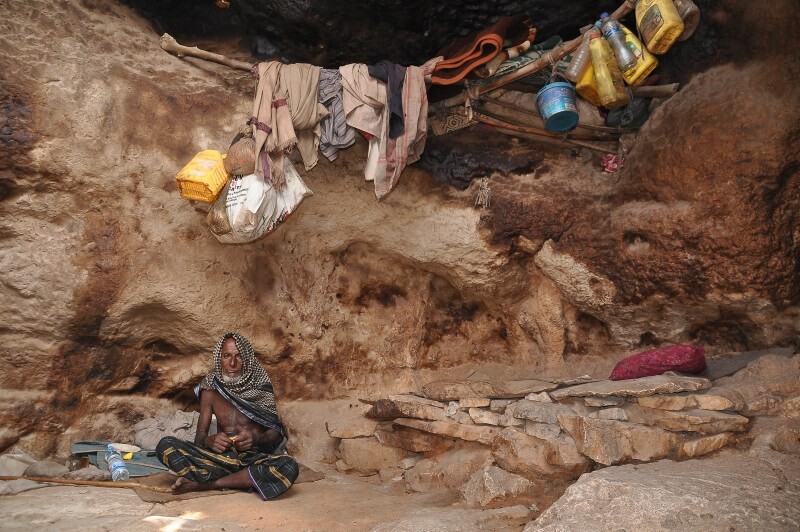 By the late 16th century the Christian elements of Socotra has rapidly deteriorated. There were no longer any priests on the island, and the islanders who did practice religion combined old rituals that they could no longer understand with aspects of astral worship. As the Mahri sultans regained control of Socotra, the islanders converted to Islam. Hardly any evidence of Christianity ,s presence on the island remains today.